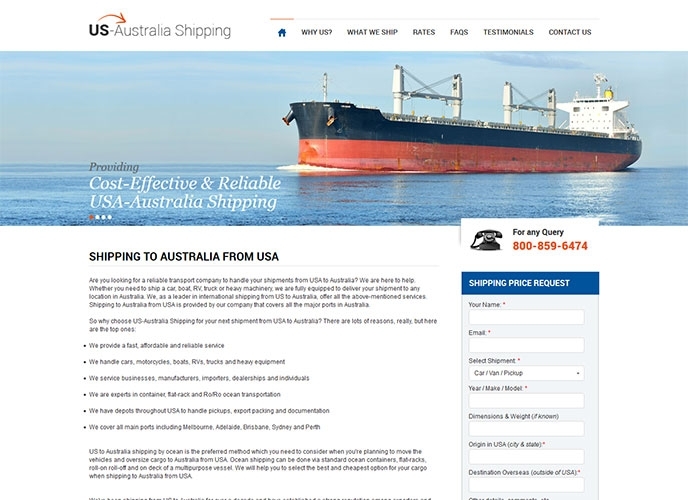 With over 10 years of experience in shipping oversized cargoes and vehicles from US to Australia, US-Australia Shipping understand the value of cars and cargoes and their importance for their owners. Keeping this in mind they operate on completely safe and ethical delivery methods so as deliver cargoes undamaged within the time schedule. 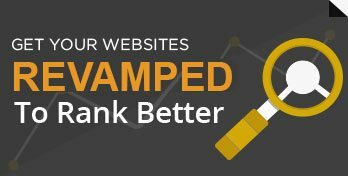 After a thorough Site audit, numerous broken links and poor content was found that was causing the website to fail in terms of Ranking. We recreated the content part on the website and fixed the broken links to optimize the overall website. Through our regular off page activities such as Guest Posting and Social Bookmarking, we managed to procure quality organic traffic inflow to the website. 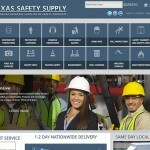 The website was low responsive initially due to which there was a high bounce rate. We made the website more responsive and ensured a faster load time helping cut down on the excess bounce rate. Within a month we were successful in promoting the website’s primary keywords on the first page of Google as you can see in the table below. Traffic inflow increased by 75 % within one month, on the basis of the numerous social bookmarking and guest posts that we had done for the client on various quality websites.